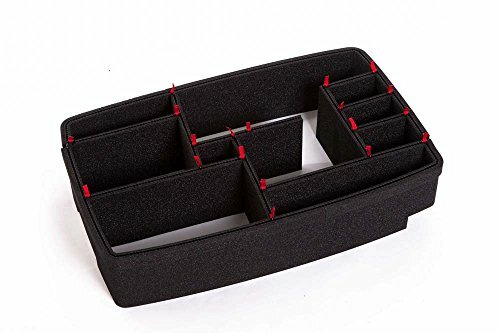 Lid organizer for the Pelican 1510 Case. 2 Blue Replacement Handles / 2 Blue Latches for Pelican 1510 or 1560 Customize your Pelican Case. BongoTies® ALL-BLACK "Obsidian" Bongo Ties ~ 10 Pack "Style-D"